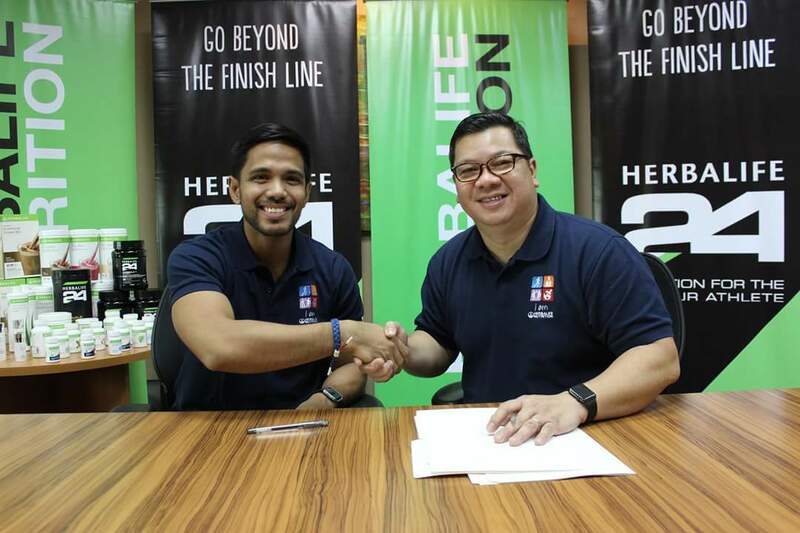 Chappy Callanta and Dwan Abantao will continue to play pivotal roles in inspiring Filipinos to embrace a healthy, active lifestyle and good nutrition in their daily lives as global nutrition company Herbalife recently renewed its contracts with them. 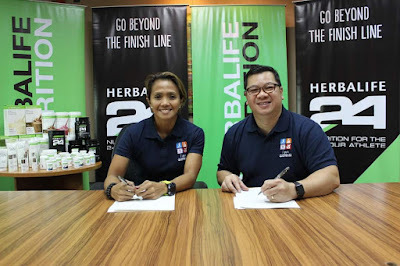 Here, they are pictured with Herbalife Nutrition Philippines general manager Rosalio T. Valenzuela, during the contract signing at Herbalife’s corporate office in Bonifacio Global City in Taguig. Herbalife Nutrition is a global nutrition company whose purpose is to make the world healthier and happier. The Company has been on a mission for nutrition - changing people's lives with great nutrition products and programs - since 1980. Together with Herbalife Nutrition independent members, they are committed to providing solutions to the worldwide problems of poor nutrition and obesity, an aging population, sky-rocketing public healthcare costs and a rise in entrepreneurs of all ages. It offers high-quality, science-backed products, most of which are produced in Company-operated facilities, one-on-one coaching with an Herbalife Nutrition independent member, and a supportive community approach that inspires customers to embrace a healthier, more active lifestyle. Their targeted nutrition, weight-management, energy and fitness and personal care products are available exclusively to and through dedicated Herbalife Nutrition members in more than 90 countries. Through its corporate social responsibility efforts, Herbalife Nutrition supports the Herbalife Family Foundation (HFF) and its Casa Herbalife programs to help bring good nutrition to children in need. The Company is also proud to sponsor more than 190 world-class athletes, teams and events around the globe, including Cristiano Ronaldo, the LA Galaxy, and numerous Olympic teams. Do visit Herbalife.com or IAmHerbalife.com for more information.